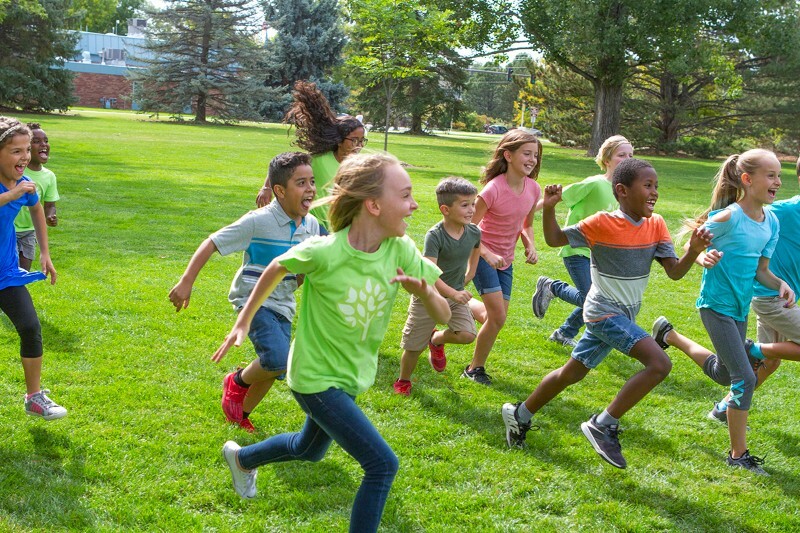 Where kids experience fun, faith, and friendship! 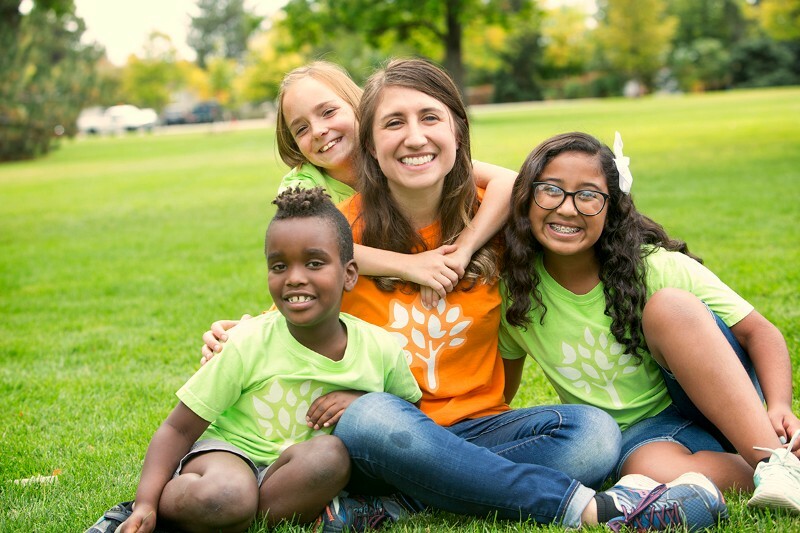 With 10 locations in Colorado, there’s a camp near you. 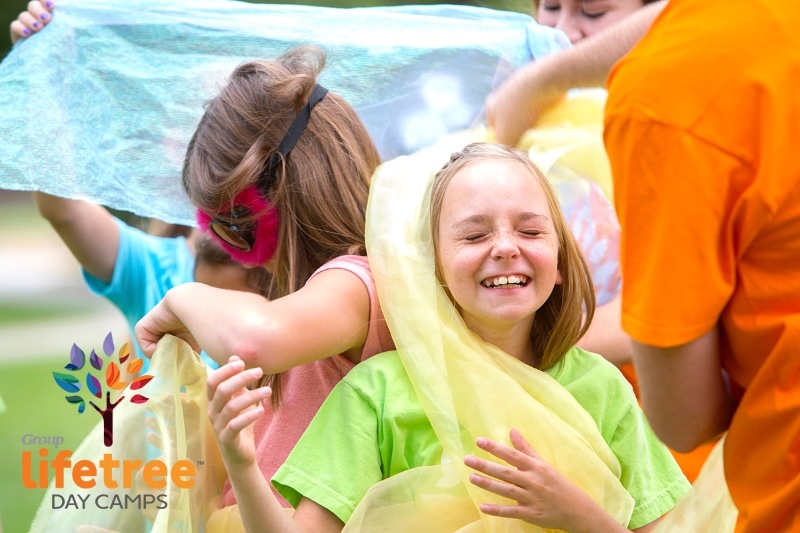 At Lifetree Day Camps, kids ages 6-11 engage in a huge variety of unique experiences that help them grow in their faith and make new friends. 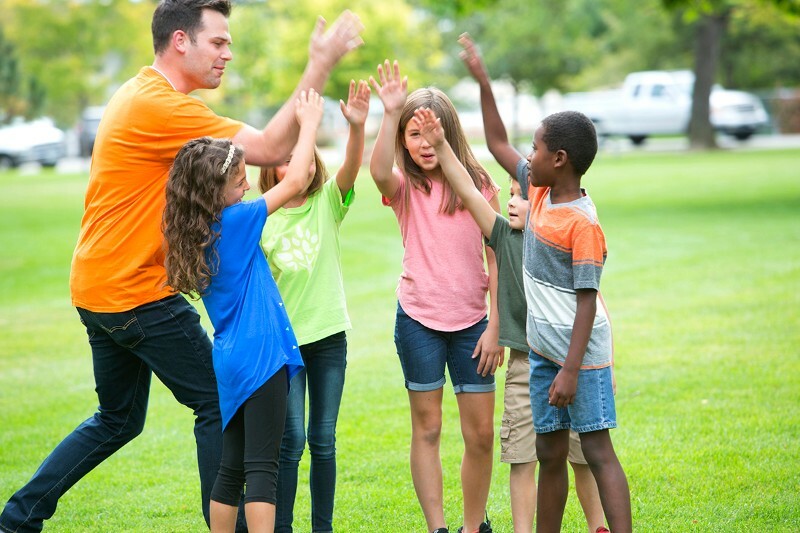 Kids can come for just one week of camp, or any combination of 7 weeks, Monday-Friday. 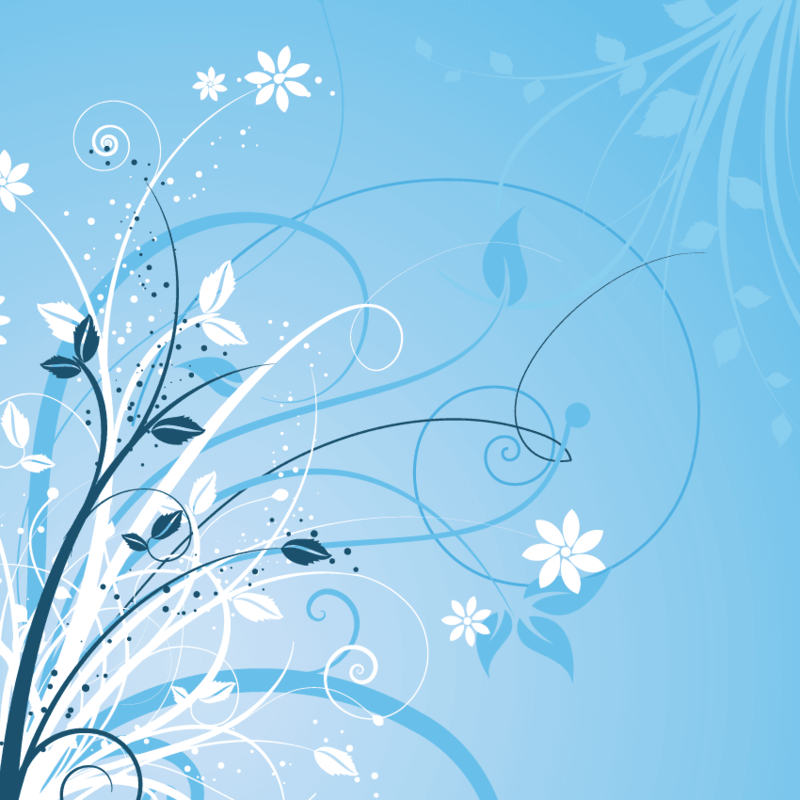 It’s your total summer solution – each week has a new theme and every day is different! 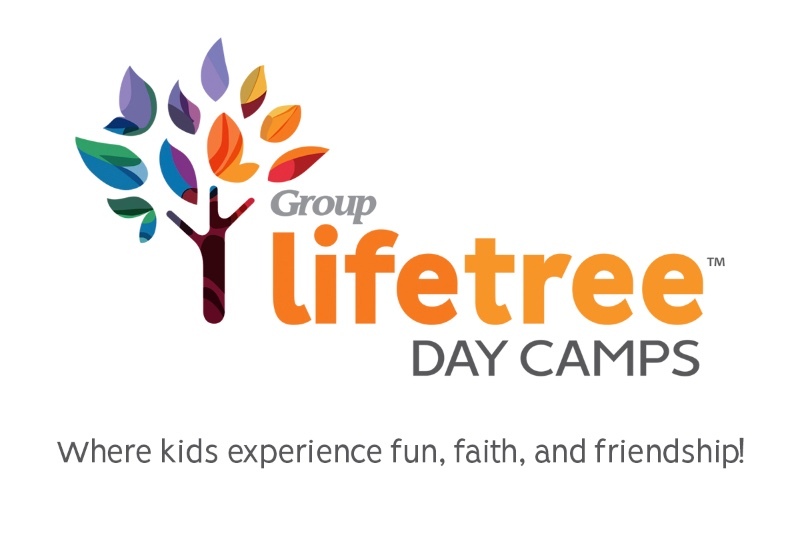 Camps fill quickly, so register today at lifetreedaycamps.com!